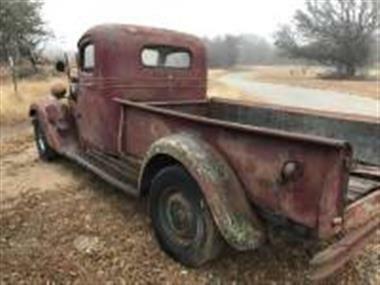 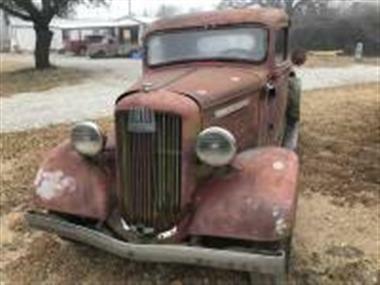 1936 GMC Other in Azle, TX for sale. 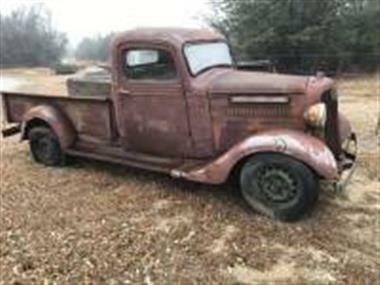 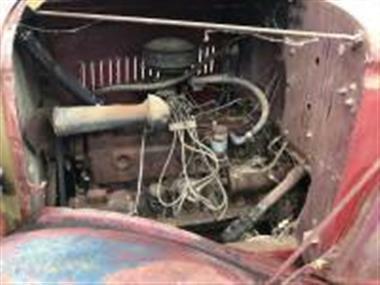 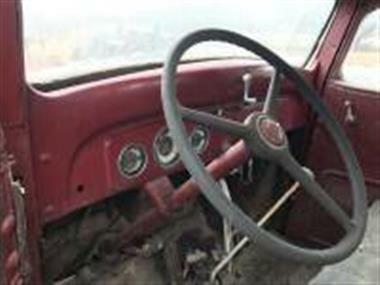 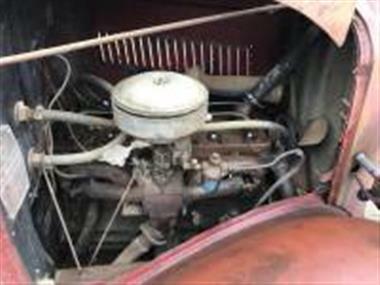 Vintage 1936 GMC - T14 Truck that is all original with factory runnung gear, its the in line 6 cyl with standard trans. 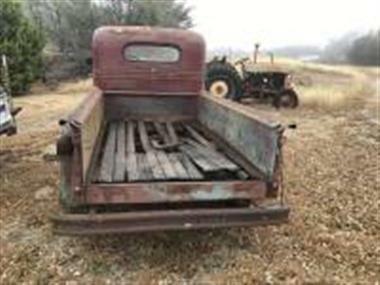 Its all there except tail gate and rad cap and was running about 4 or 5 yrs ago. 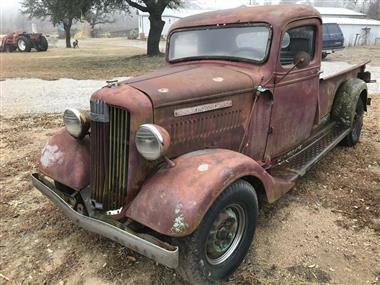 Its a Great project and also comes with a Good Texas Title.